Optional 3-day extension to the breathtaking Victoria Falls, or Mosi-Oa-Tunia - "The Smoke that Thunders"
"The trip to South Africa was awesome - I would rank it up there with my favorite so far with Doctors on Tour. 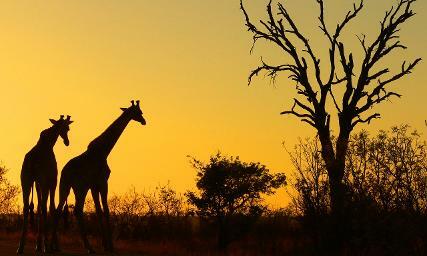 The people in our group were wonderful - it was a total joy and I can see now why South Africa is one of your company's favorite, and most popular, destinations"
**Early booking savings of $500/person ($1,000/couple) are already reflected in this price for bookings until Dec 28, 2018. After this date the price increases to Cdn$8,495/person. All items of a personal nature such as telephone / internet usage, laundry services, etc. Doctors-on-Tour. Copyright ®2018. All rights reserved. The program & itineraries as states in this website are unique and prepared exclusively for Doctors-on-Tour.